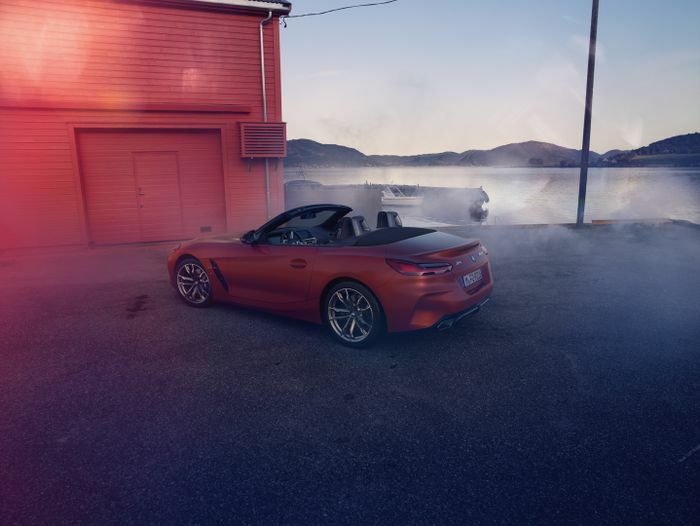 Following a leak featuring a trio of images on Instagram, it seems when it comes to the new BMW Z4, the floodgates have been open. Just a few days on there has been a huge leak of official images, giving us our best look yet at the new roadster. We’re not supposed to be seeing the car - shown here in M40i trim - until the Pebble Beach Concours d’Elegance in California. 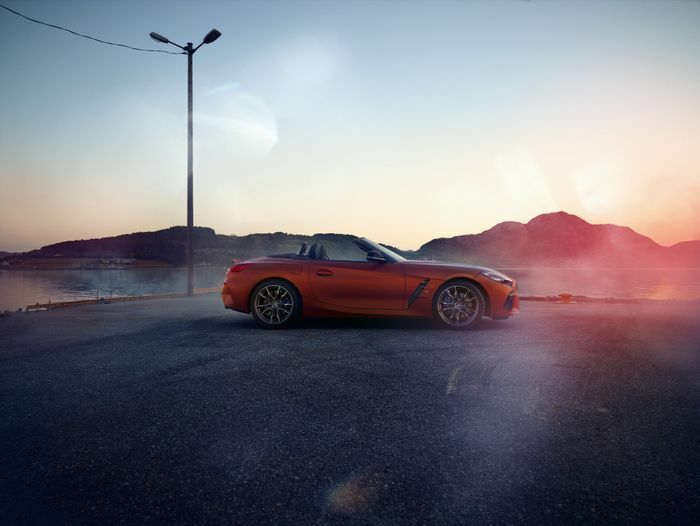 At Pebble Beach last year, BMW revealed a concept version of the Z4, which this production car follows closely. As expected, some elements - like the ridiculously thin wing mirrors - have been toned down, but the massive kidney grilles have been retained. 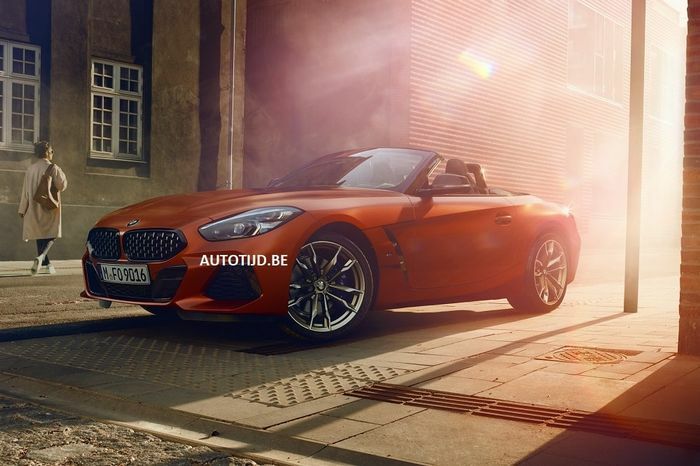 There isn’t any information to go with the images - which seem to have first appeared on Belgian site Autotijd - but the basic details of the new Z4 are well known. 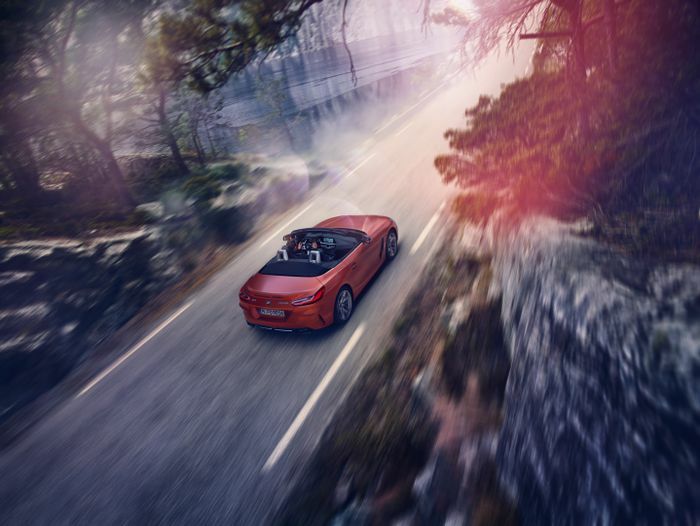 It’s been developed in conjunction with the new Toyota Supra, and the range-topping M40i model plus the most powerful Supra will be powered by a twin-scroll turbocharged ‘B58’ BMW straight-six. 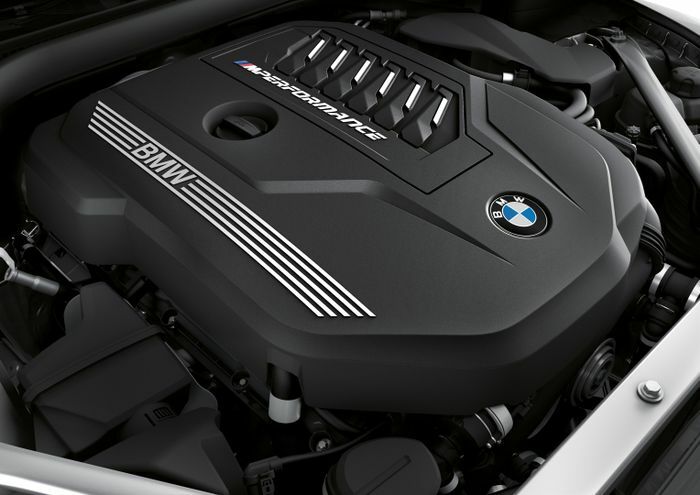 Expect it to output at least 335bhp, and be joined by inline-four-powered derivatives. 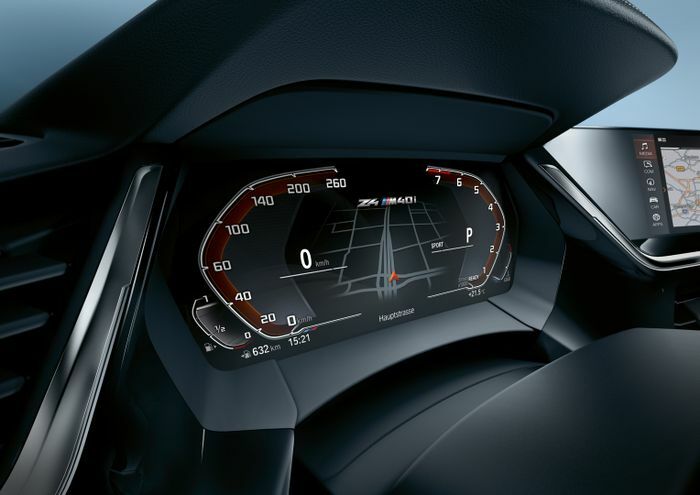 The images also show us that the Z4 will receive a digital cockpit and a new design of steering wheel, both of which we’re expecting to be used in the new 3-series. 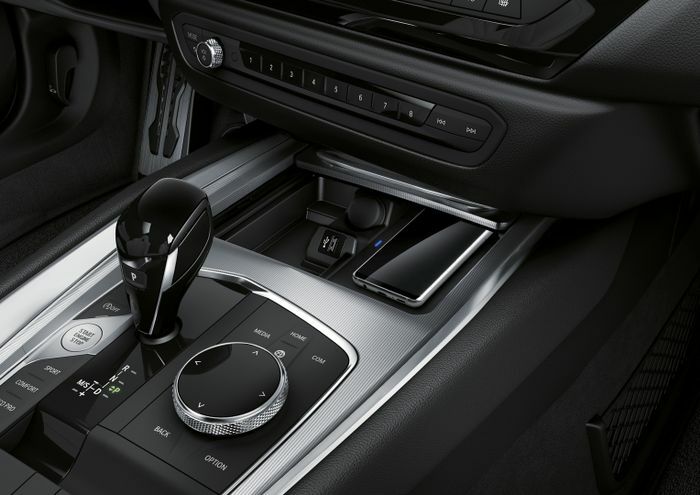 The centre console is a slight departure from what we’ve seen in BMW cabins of late. 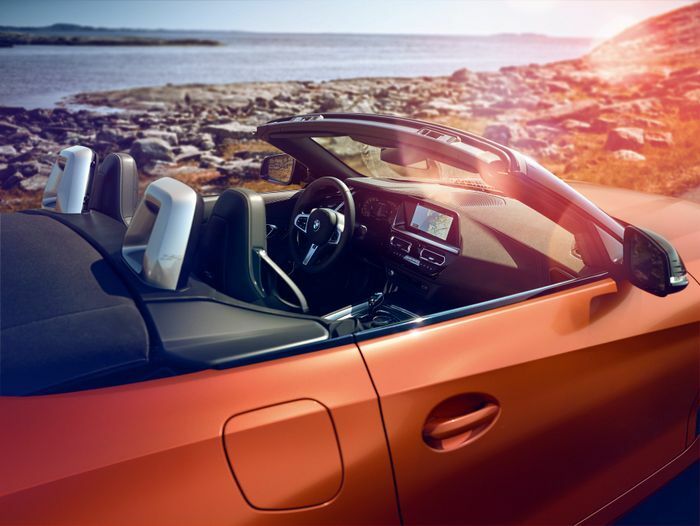 There aren’t any pictures of the car with the roof up, but going by spy shots of the car, it’s known that it’ll ditch the folding hard top of its ‘E89’ predecessor for a simpler fabric roof. 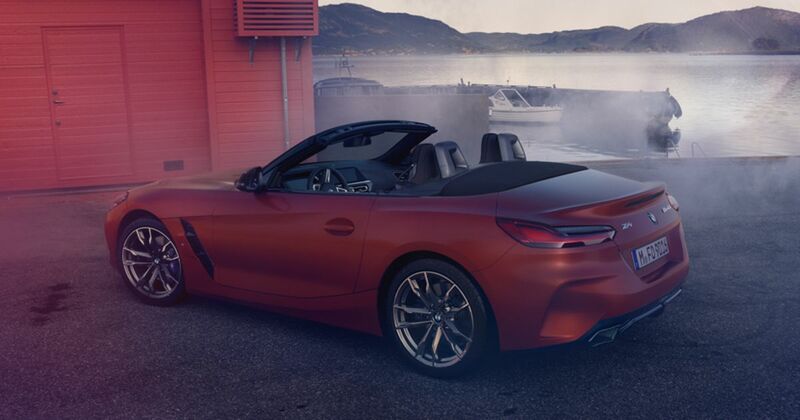 What do you think of the new BMW Z4?